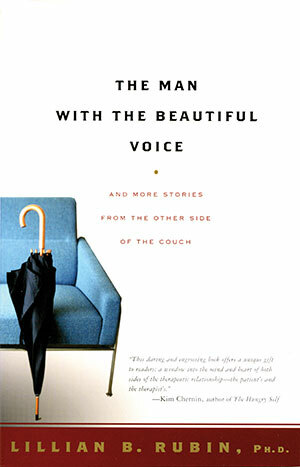 Beautifully crafted stories of psychotherapy - told for the first time from the perspective of the therapist. In her long career as a psychotherapist, acclaimed author Lillian Rubin occasionally encountered patients who demanded a very special, even unorthodox, therapeutic approach. For the first time, Dr. Rubin tells the stories of her most fascinating, most challenging cases from the other side of the couch, focusing not just on the patient, but on her own inner process as she confronts the issues each case raises.